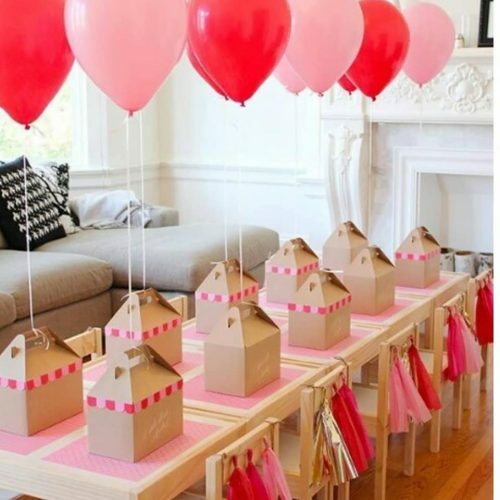 As a South Manchester based catering company and having many years of experience, I can cater forall types of events from residential and commercial catering jobs to parties and small wedding buffets around Gatley, we will cater for 5 - 100 people and for birthday parties, business breakfasts and corporate meetings to anniversary lunches, we can full-fill all of your catering needs. 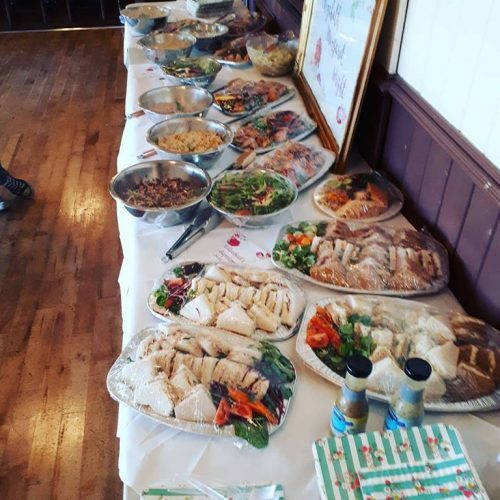 I have been catering in other local areas like bredbury as well ​.Little Vee's will delivery the most nutritious and tasty catering in Gatley. 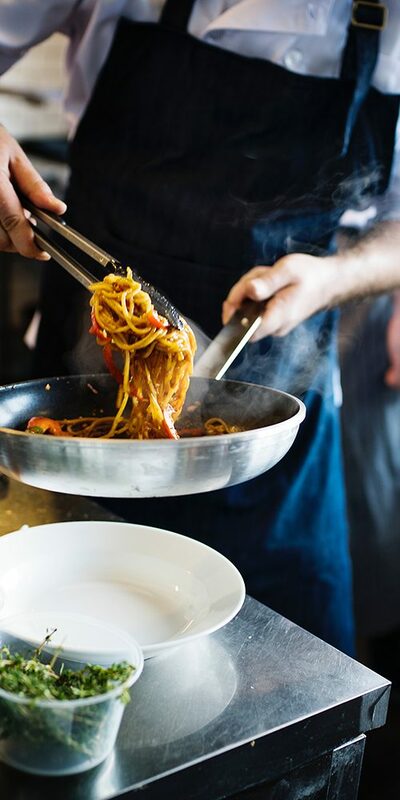 I offer a wide range of cooking styles to suit every budget, My flexible can do and confident approach ensures your needs are always met so your event will run super smoothly. Have a look at some of my catering gallery pictures and you will want to book me for your event. If your looking for caterers Gatley then why not call 07795 522663 or contact and enquire for a quote.